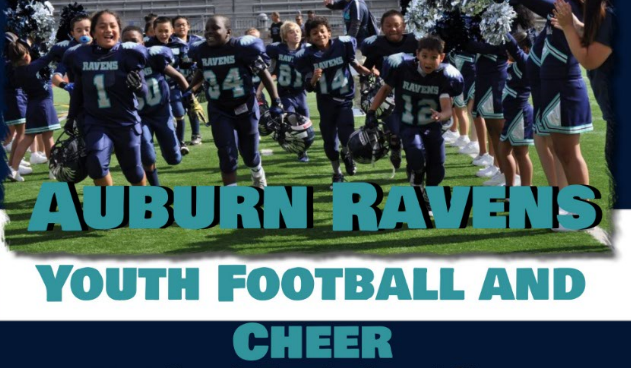 Updated Friday March 9, 2018 by Auburn Riverside Youth Football and Cheer. 2018 Coaches Application - Application, Code of Conduct form and WA State Background check form are required before any coach may be approved by ARYFC. Final Nisqually Junior Football League approval of all background checks is Mandatory before any coach will be cleared to participate in any ARYFC event.